Here are Your Break Free Transformation Participants! Hopefully, you’ve heard about our Break Free Transformation, but if not, here is the scoop! In January we accepted video submissions from applicants to participate in our 6-month Break Free Transformation. The winners would receive help from our sponsors to undergo a transformation, beginning after our Fitness Festival Night with SoundOff at the beginning of March, and wrapping up at the Fort Collins Fitness Festival on September 21, 2019. We narrowed it down to nine applicants and you all voted for the final four to participate in the transformation. All of the submitted stories were incredible and we are so proud of each person who put themselves out there. After all the votes were counted, the four applicants with the most votes were Julie, Hilarie, Derrick, and Holli! These four have already been meeting with our sponsors—getting customized nutrition plans, learning about self-care, and working out at Pure Barre and Orangetheory Fitness! We know you want to follow their stories, so go find them on social media and check out our website where we will be posting regular video updates as well! Julie, Hilarie, Derrick, and Holli will be getting weekly or monthly support from our sponsors Atlas Nutrition, Colorado Nutrition, Amanda Nichole Wellness, PureDrip IV Health & Wellness, Facetté, Impact Chiropractic, Orangetheory Fitness Fort Collins, Pure Barre Fort Collins, SheShe Beauty Lounge, and Super-Natural Eats. 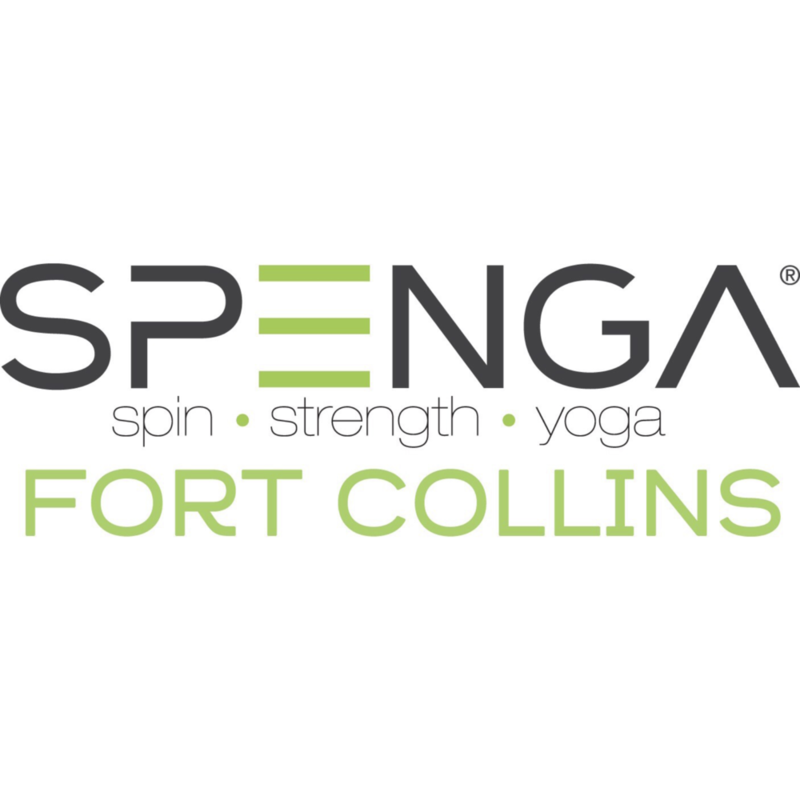 Our participants will also receive gifts from our sponsor, Country Financial, and care after their transformation from Spenga Fort Collins. We are so excited for each of our participants! Please follow them on social media to show them some support along the way! And make sure to get your tickets for the Fort Collins Fitness Festival to see the revealing of their transformation this September.